Wait, if Batgirl is with the Birds of Prey, then who is Oracle? Batgirl and Black Canary have been on the hunt for the identity of the hacker named Oracle. Yes, Barbara Gordon was Oracle yet a new one has risen and they are supplying information to crime bosses in Gotham for a price. This Oracle also seems to know the identities of Batgirl and Black Canary making the hacker extremely dangerous. The duo finally catches a lead; the vigilante known as The Huntress. Huntress has been tracking down crime families that collaborated in the massacre of the Bertinelli crime family. Oracle has been impeding her progress by leaking information on her movements to various mobsters. When the ladies finally meet they realize they have a common foe, forming an uneasy alliance Batgirl, Black Canary, and Huntress go after Oracle but the hacker is not an easy prey to find. Batgirl and the Birds of Prey is a fun read but not without its faults. Julie Benson and Shawna Benson craft an entertaining and very fast paced tale, though the pacing detracts from the quality of the story. The writers do a great job with the characterization of Black Canary and Huntress, yet the way Batgirl is portrayed left something to be desired. It’s understandable how personal the fight to find Oracle is to her, yet she is reckless and pouty throughout most of the comic making Barbara look like a teenage girl throwing a tantrum. The artwork left something to be desired as well, at times the women Claire Roe drew would look older in one panel than the next or even change genders. Yet it’s the full page spreads where Claire’s artwork shines, the details are incredible and beautifully executed on those pages. 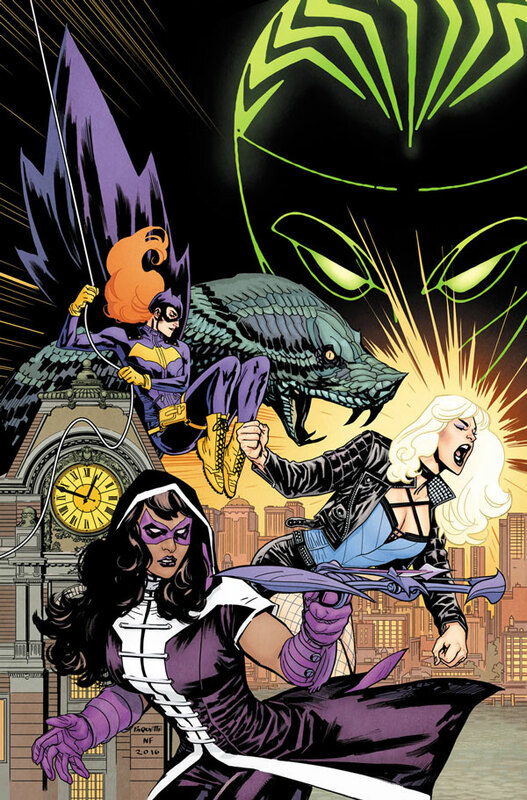 Batgirl and the Birds of Prey #1 is worth a look if it has staying power remains to be seen. I give it 3 Batarangs out of 5. What did you think of Birds of Prey #1? 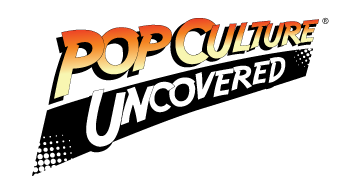 Let us know in the comments below, and for more DC Comic news and reviews stay with Pop Culture Uncovered.